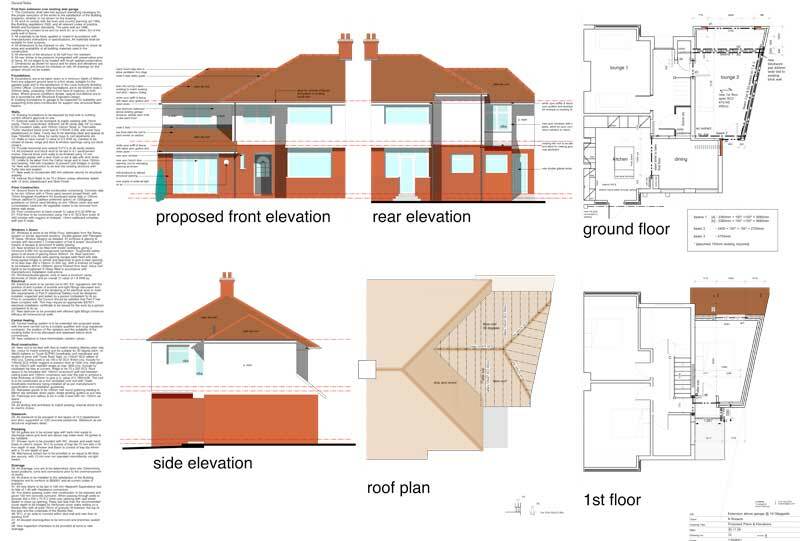 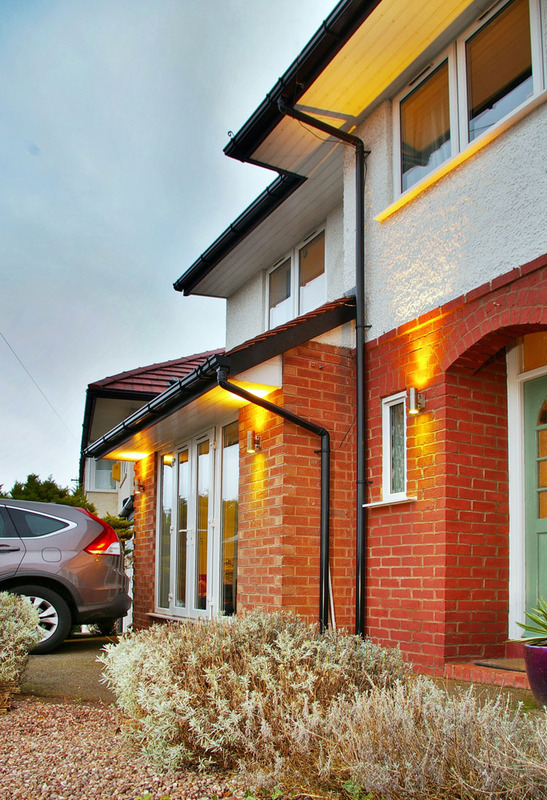 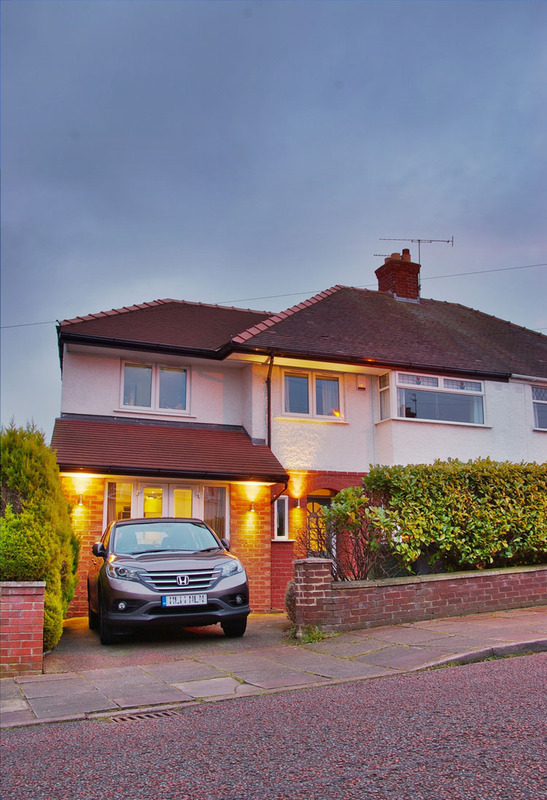 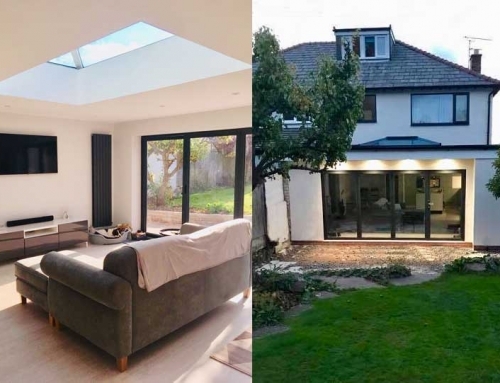 Works to this private semi detached residence comprised of conversion of garage into a playroom, with new single floor extension above to form an additional fourth bedroom to the property. 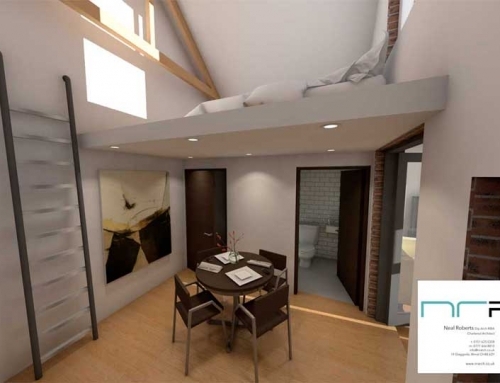 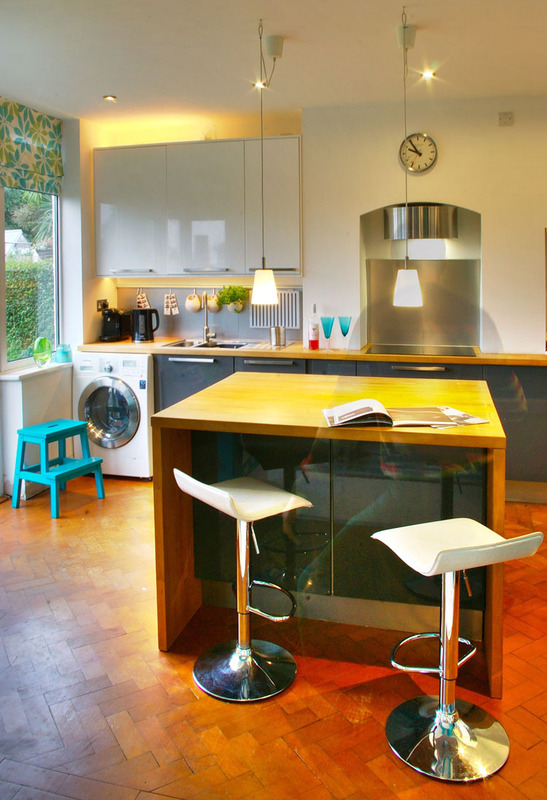 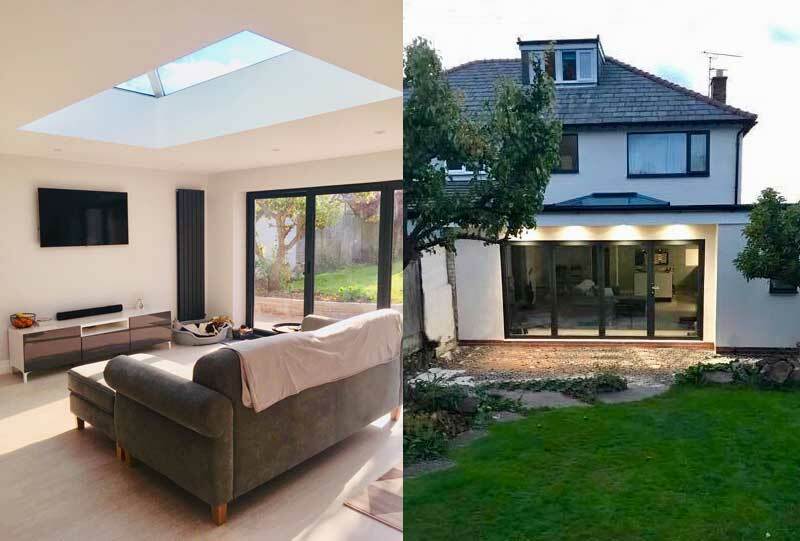 Project also included structural alterations within the rear of the property to provide an open plan kitchen diner space suitable for a young family, this was achieved by opening up the rear 2 spaces and moving kitchen into the original larger dining room area. 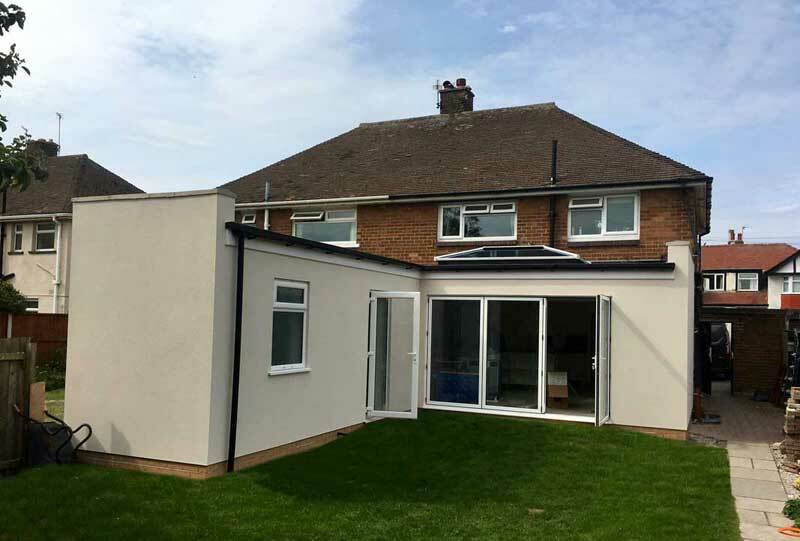 The use of french doors to the existing front garage elevation and the provision of a door to the rear provides maintenance access to the rear garden. 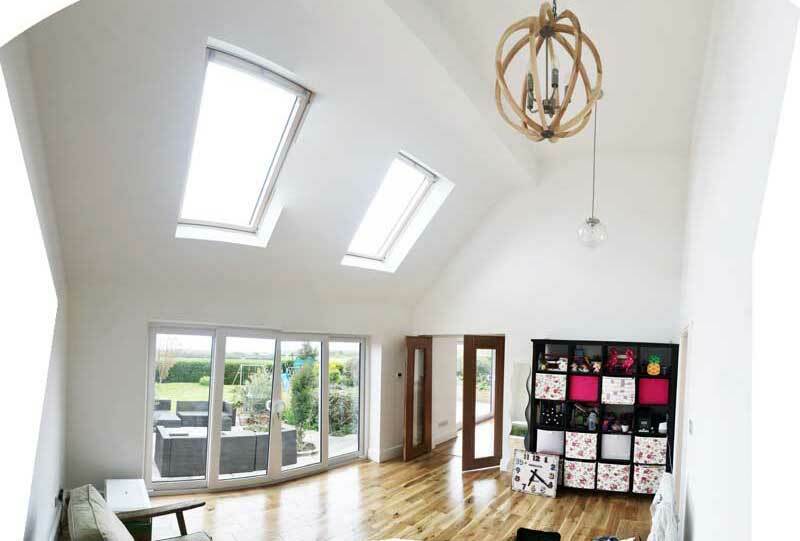 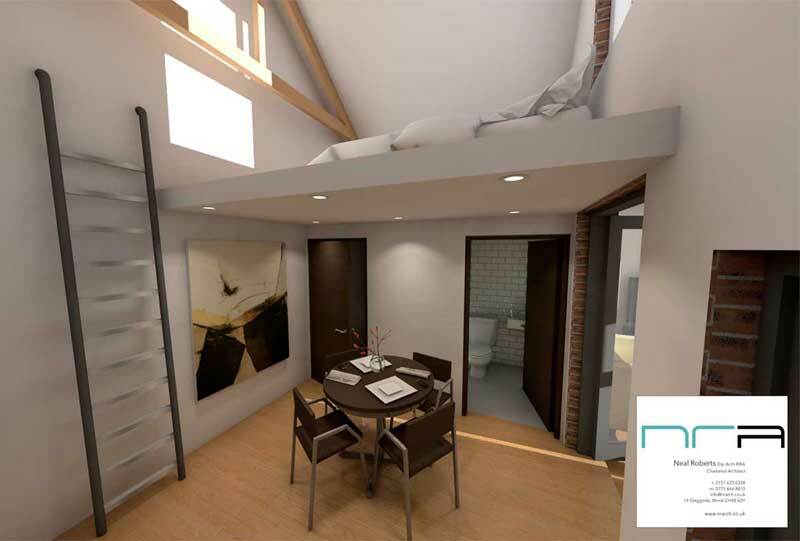 The inclusion of a corner window to the rear of the bedroom extension at first floor provides natural daylight into the stair & landing space.